Nevada State Senator Catherine Cortez Masto (right) spoke in the U.S. Senate to ask for support in passing the DREAM Act. She also shared a letter from DACA recipient and Reno resident Maria Toca (pictured in middle photo). CREDIT: Screenshot from a Facebook video posted by the Facebook account of Senator Catherine Cortez Masto. 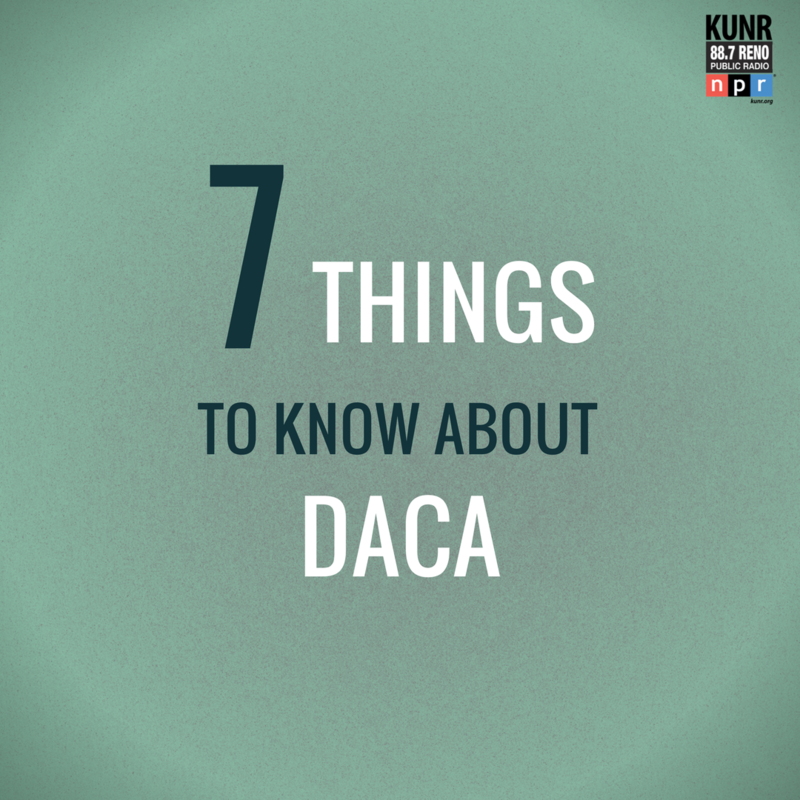 1) On September 5, 2017, the Trump administration announced the end of the DACA program, which offers protection from deportation to young undocumented immigrants. For people whose DACA expires on or before March 5, 2018, it was necessary to submit DACA paperwork for renewal by October 5, 2017, to receive two more years of protection. President Trump also said that Congress needs to come up with a legislative solution by early March of 2018. 2) An immigration bill was not considered as part of legislation before the end of the year. According to Texas Senate Republican John Cornyn, immigration legislation will be looked at in January of 2018. 3) There are politicians who have fought for the DREAM Act to be passed before the end of 2017, including Nevada State Senator Catherine Cortez Masto. 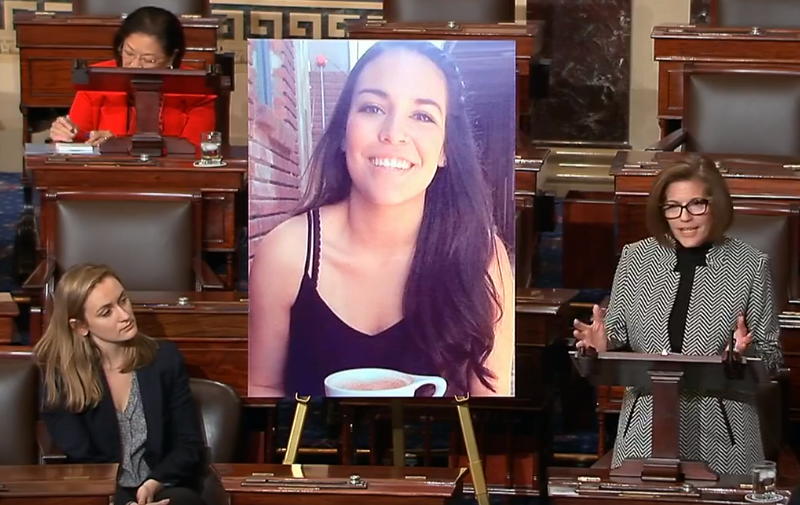 She spoke on the Senate floor before the session ended, asking for support and sharing a letter from Reno resident and DACA recipient Maria Toca, who moved to the U.S. when she was 4 years old and is now a preschool teacher. 4) Nationwide, according to U.S. 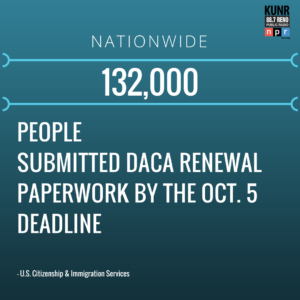 Citizenship and Immigration Services, USCIS, about 132,000 of the 154,000 people eligible to renew DACA submitted their paperwork by the October 5 deadline. 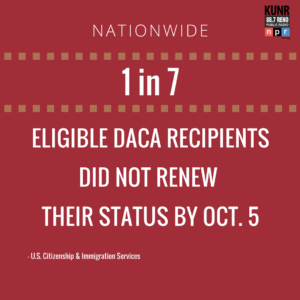 Roughly 22,000 DACA recipients did not submit their renewal applications by the October 5 deadline, or 1 in 7 DACA beneficiaries did not renew. 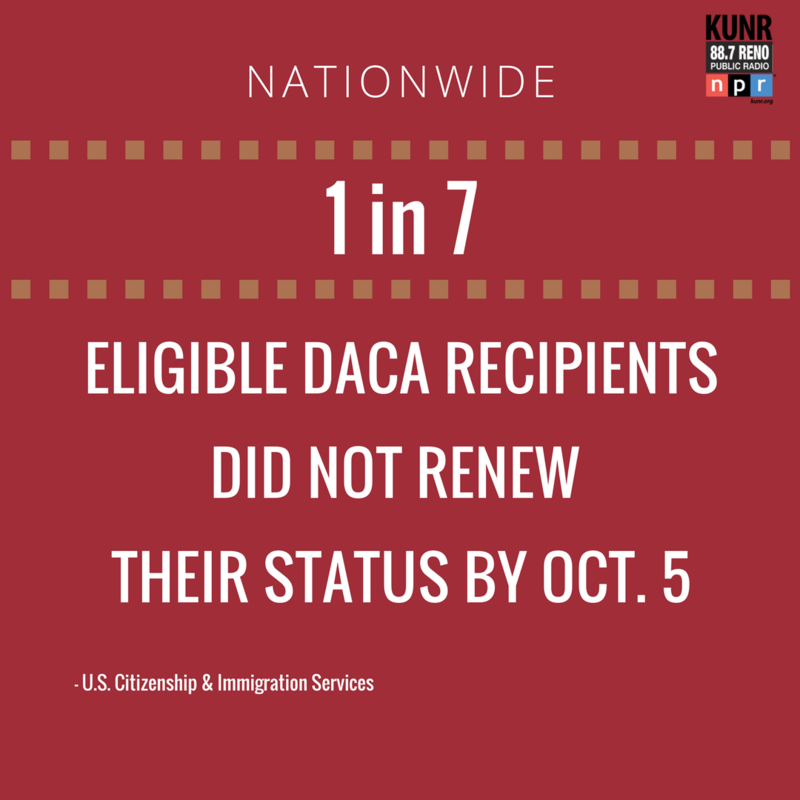 5) Some people did not renew their DACA because of misinformation about the final deadline for submitting paperwork. 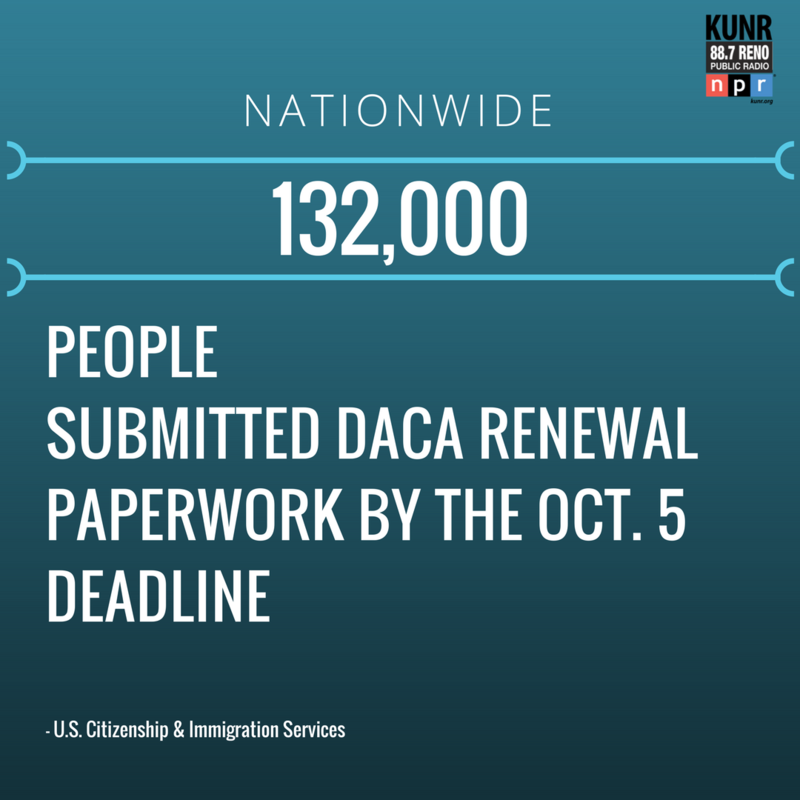 Those whose DACA expires by March 5, 2018, were eligible to renew, and some people thought March 5, 2018, was the deadline for reapplication. The actual deadline was October 5, 2017. 6) Others deliberately chose to not reapply. 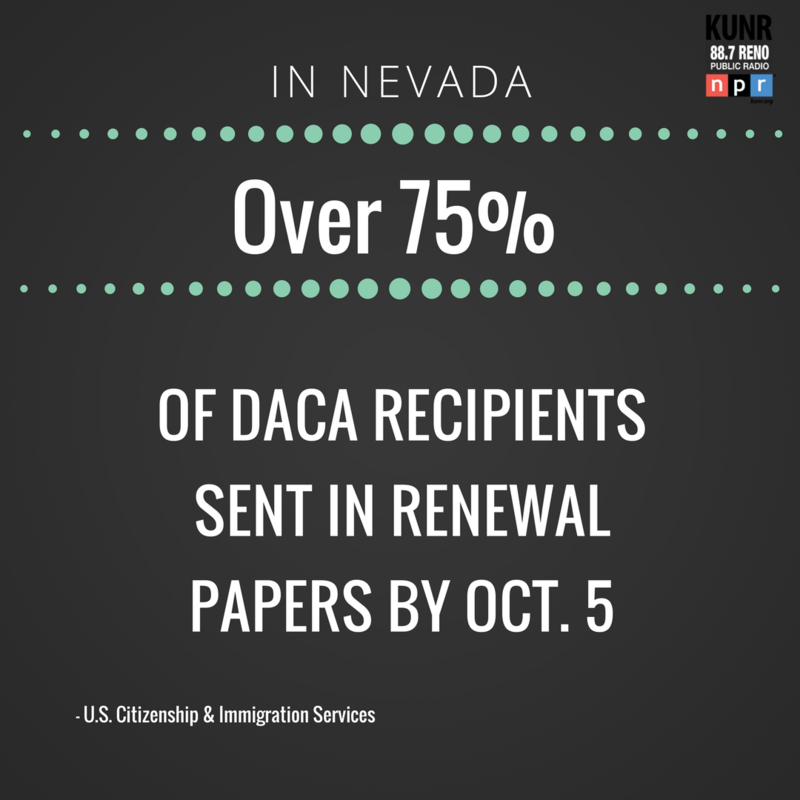 Holly Welborn, policy director for the ACLU of Nevada was involved with hosting free DACA renewal clinics in Reno with trained lawyers. 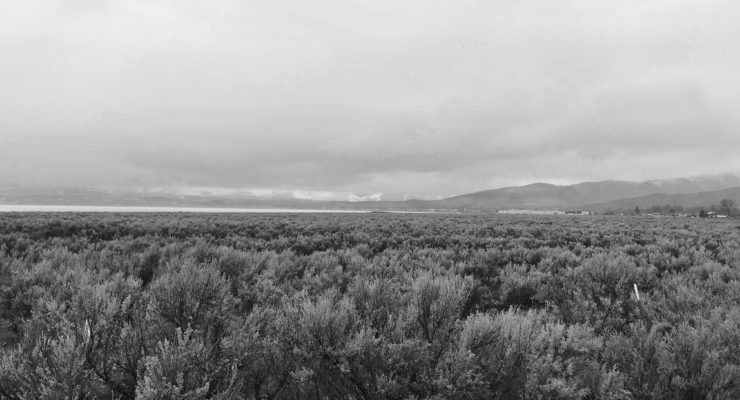 The clinics had a low turnout, and Welborn thinks that for the clinics and in general, fear kept some people from renewing. Many did not want to update their information and make it easier to be found and deported. Some also chose to not reapply if they had committed a small crime, like a traffic offense, which would make it harder for their DACA renewal to be accepted. 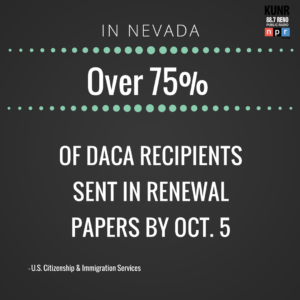 7) In Nevada, USCIS states that approximately three-fourths of the DACA recipients eligible to renew their paperwork did so before October 5. 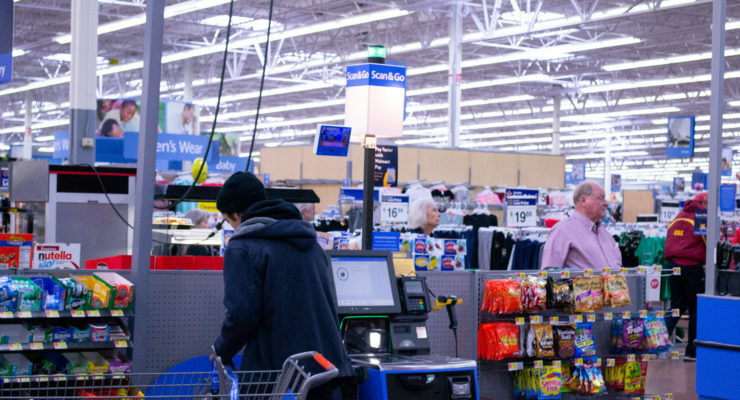 Specifically, roughly 1,660 people renewed out of the 2,140 people who were eligible. 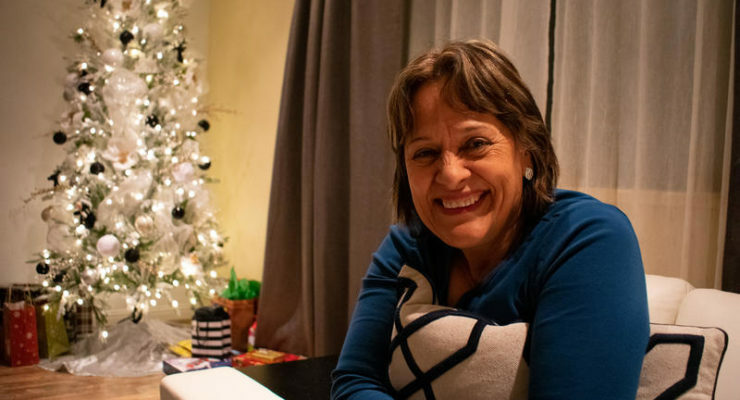 More broadly, until a legislative decision is reached, young immigrants with DACA and their families will wait in uncertainty to see what the future holds.